Late one afternoon in December 2012, I went to Muir Woods, north of Sausalito, to see the redwoods. They were magnificent–but the greenery on some of the more ordinary trees also took my breath away. 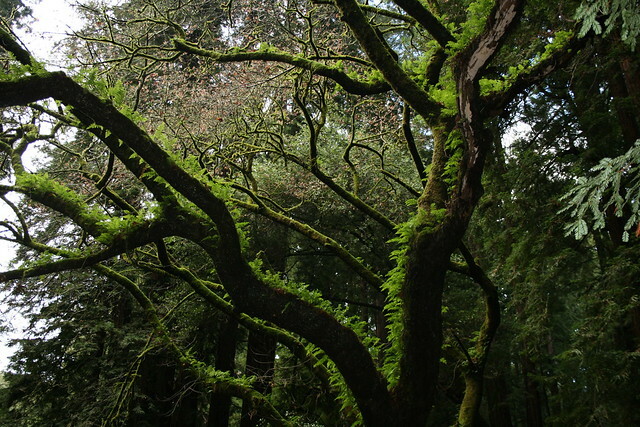 This entry was posted in Photos, Poetry and tagged ferns, green, haiku, muir woods, trees. Bookmark the permalink.